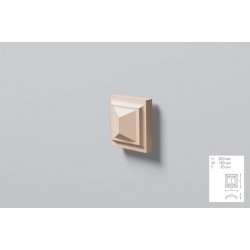 Minimum quantity for "CA12 light elevation bracket 18 x 18 cm DOMOSTYL NMC" is 1. 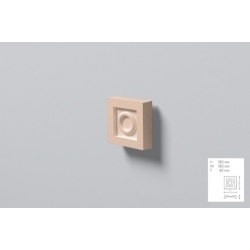 Minimum quantity for "CA10 light bracket 22 x 18 cm Domostyl NMC" is 1. 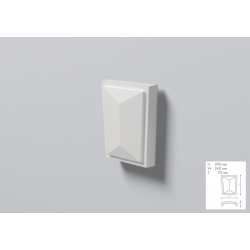 Minimum quantity for "SA2 elevation keystone 30 x 20 cm DOMOSTYL NMC" is 1. 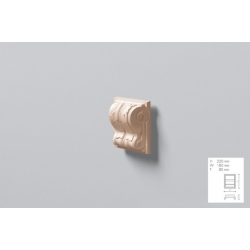 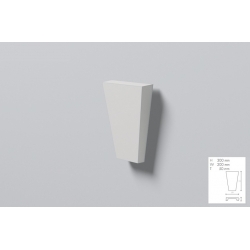 Minimum quantity for "CA11 light elevation bracket 20 x 18 cm DOMOSTYL NMC" is 1.